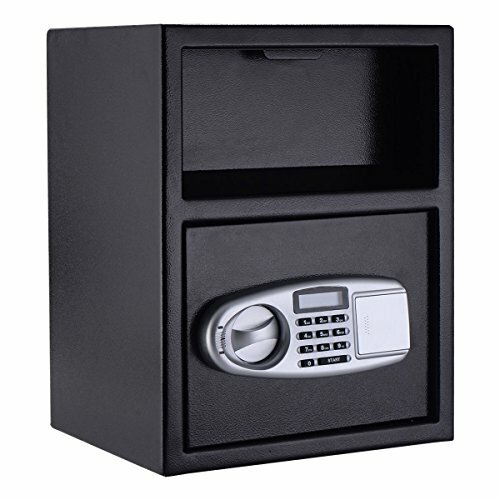 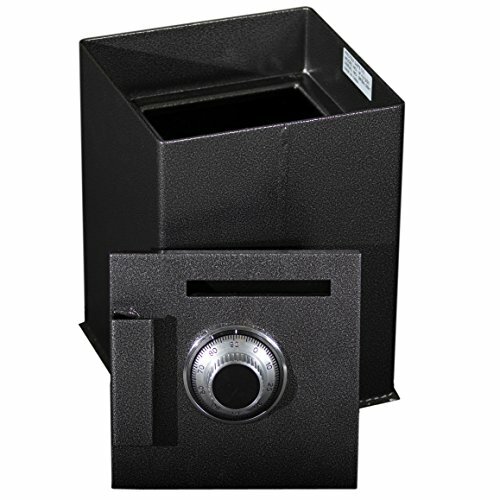 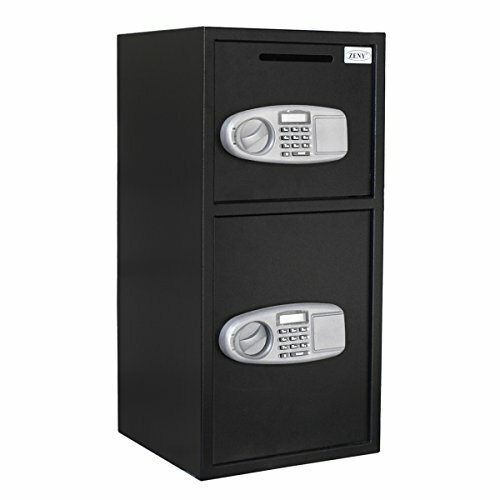 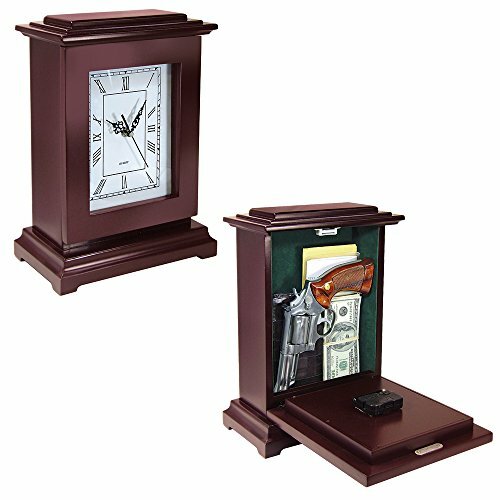 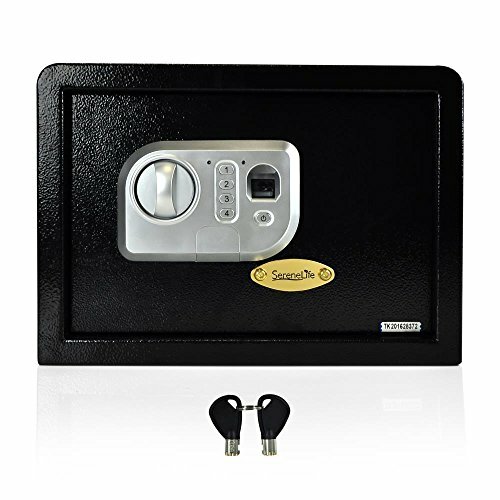 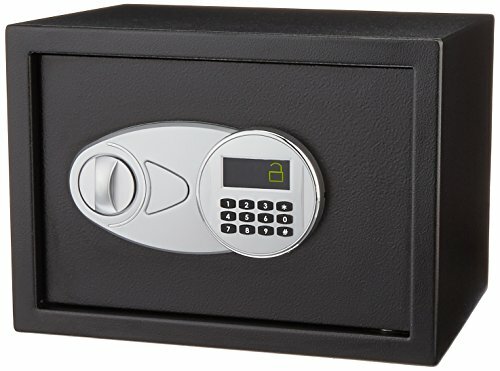 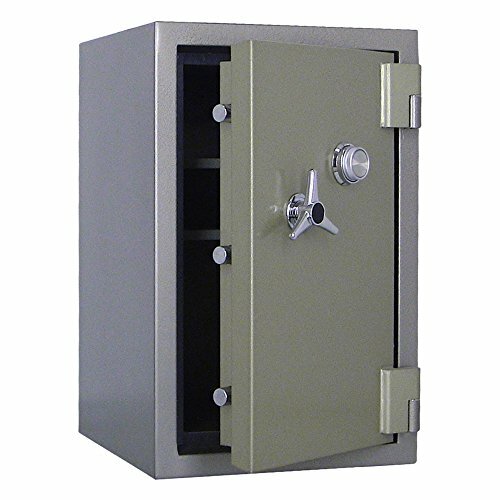 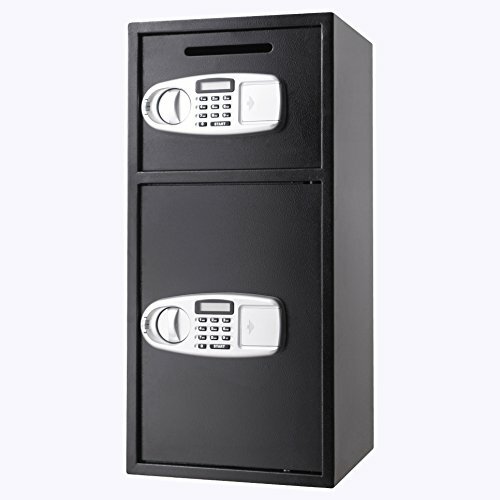 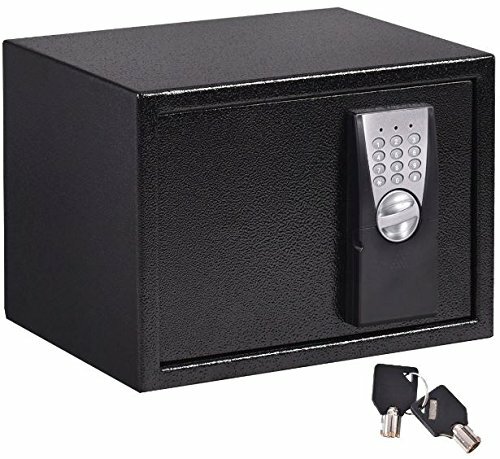 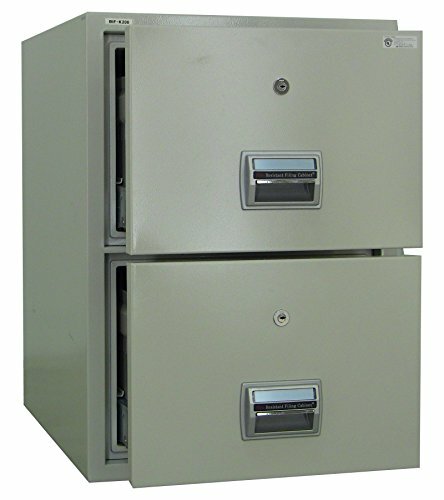 Categories: Deposit Safes, Floor Gun Safes, Gun Safes. 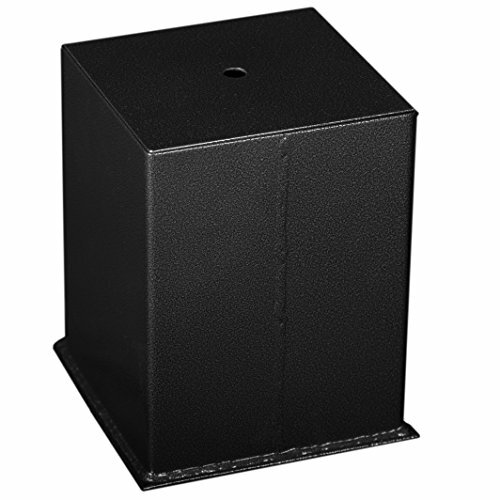 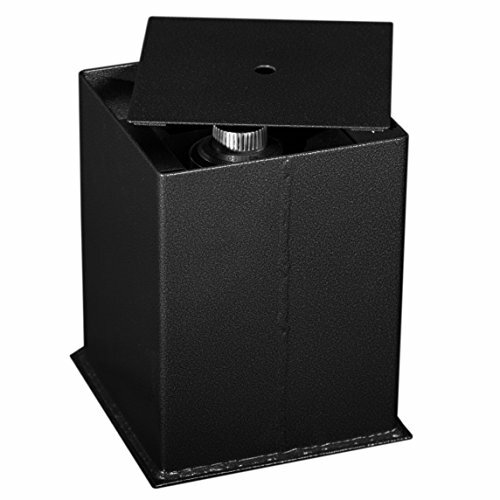 Drop slot size: 5″ x 5/8″ with anti-fish sawtooth baffle. 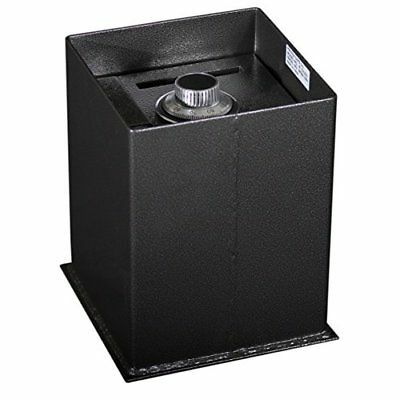 1/2″ A36 solid steel direct-drive lift-out door.